Hey Cole, in reading this I had a WOA moment. I used to work as a pressman at Gardner Lithograph (post Gardner Fulmer). My Dad new both Dave and (can’t remember Mr. Fulmer’s first name) as he did a lot of work there as a graphic artist. I was there from 1988 – 1989 and did a lot of Ansel’s work – best job ever. I will look for LensWork next opportunity. Have a great day! 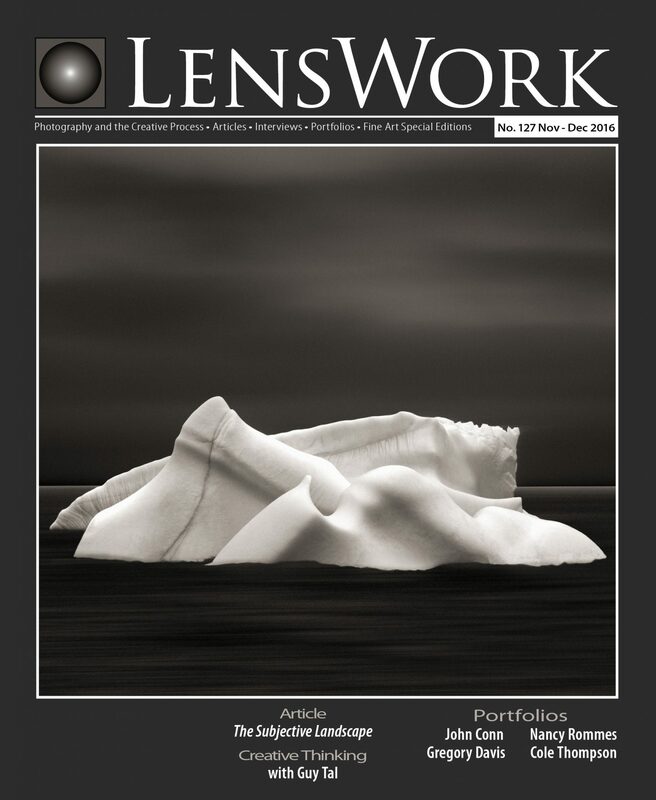 Love Lenswork and the great work they share. Especially enjoyed seeing your work.